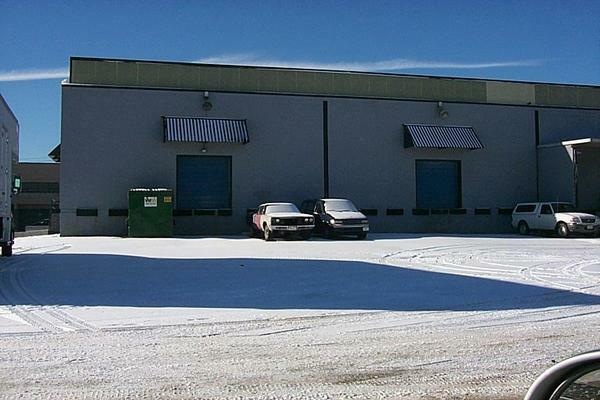 This property has been leased for a 5 Year Term commencing on February of 2003. 10,500 S.F. 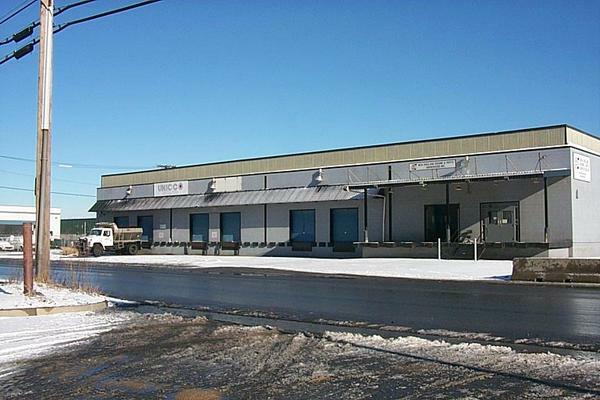 of high bay industrial space leased to DG's, a wholesale distributor of sundries.